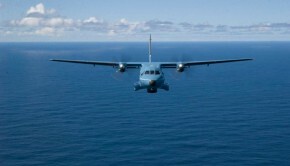 The Air Corps is now accepting applications for the Apprentice Military Aircraft Technician scheme. We are looking for motivated people who enjoy working as part of a Team. Successful candidates will become an integral part of the Air Corps maintenance team providing technical support to the Air Corps fleet. Successful candidates will graduate with a Bachelor of Engineering Technology in Military Aviation Technology Level 7 (Tech), accredited by the Dublin Institute of Technology (DIT). Apply Here. Technicians provide the maintenance and servicing of Air Corps aircraft, their engines, systems, equipment and weapons. The Air Corps is looking for young, enthusiastic and technically minded individuals who are looking for the opportunity not just to learn a new trade but also practice it in challenging situations. Trainee Technicians undergo their academic training at the Technical Training School, located in Casement Aerodrome, the home of the Air Corps. On successful completion of a seven (7) month military training course, the trainee technician will commence their academic studies. The Technical Training Programme is a whole-time programme of three and a half years duration. 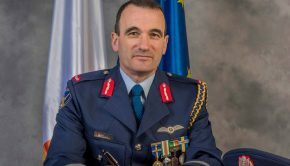 The Air Corps Technical Training School is EASA (European Aviation Safety Agency) approved and approved by DIT (Dublin Institute of Technology) to deliver the Bachelor of Engineering Technology Degree in Military Aviation Technology. Through these programmes the trainee technicians will be instructed in all disciplines of aircraft maintenance including fixed and rotary wing aircraft, power plant and avionics. The EASA modules (Theory and Workshop Practical’s) and their associated examinations are completed entirely, prior to the trainees’ advancement through advanced access onto the Bachelor Engineering Technology Degree in Military Aviation Technology. All Candidates must be 18 years of age and less than 23 years of age on the closing date for receipt of applications. 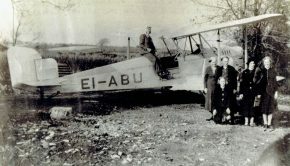 Candidates must have attained the required minimum educational qualifications at the time of entry into the Air Corps. At the time of entry in to the Air Corps (not application), a candidate must have obtained specific minimum grades in the Irish Leaving Certificate/National Equivalent. The standard minimum entry requirements are passes in five subjects, at ordinary level, including Mathematics and English and one technical subject, or national equivalent qualifications. Foundation Level and Leaving Cert Applied subjects are not reckonable. A successful candidate is expected to have CAO points equivalent to the requirements of DT 011, which is the civil programme offered by the accrediting Academic Institute — DIT. In 2014 the CAO points required were 340. Trainee Technicians are taken in to the Defence Forces as required. The only way to apply for the competition is when it is advertised in the national press and on our website. The Induction Process will challenge you but then so will the career that awaits you. The Aircraft Trainee Technician Programme is approximately 4 and a half years (4.5) years in duration. The initial seven (7) months is spent in military training learning the basics of soldiering. Thereafter the technical training programme, incorporating the EASA and the degree programmes, is delivered in the Technical Training School. Keeping the Air Corps fleet in the air brings new challenges every day. Meet some of the men and women who rise to these challenges and find out their thoughts on Life as an Aircraft Technician. 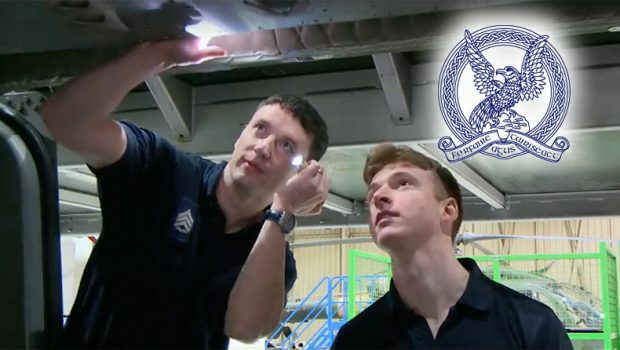 Aircraft Trainee Technicians will hold the rank of Apprentice during their training and are paid from the day that they join the Defence Forces. Mark Dwyer Mark is an airline pilot by profession flying the Boeing 737 for a major European airline. In addition he is also a Type Rating Instructor on the B737. Outside of commercial flying Mark enjoys flying light aircraft from the smallest 3 Axis microlights up to heavier singles. He also instructs on them including tailwheel differences training and is a UK CAA Examiner. He also flies the Chipmunk for the Irish Historic Flight Foundation (IHFF). 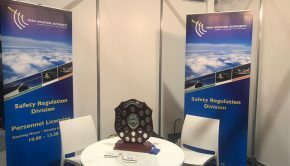 Mark became the Chairman of the National Microlight Association of Ireland (NMAI) in 2013 and has overseen a massive growth in the organisation. In this role he has worked at local and national levels. In 2015, Mark won ‘Upcoming Aviation Professional Award’ at the Aviation Industry Awards sponsored by the IAA. 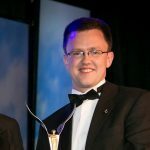 Mark launched this website back in 2002 while always managing the website, he has also been Editor and Deputy Editor of FlyingInIreland Magazine from 2005 to 2015.